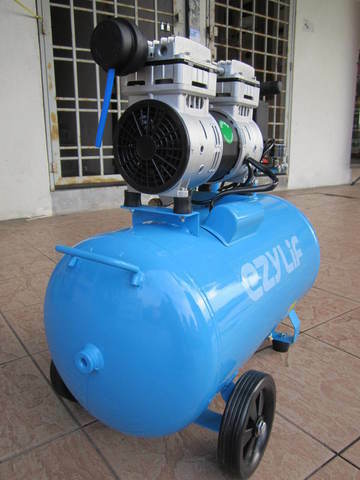 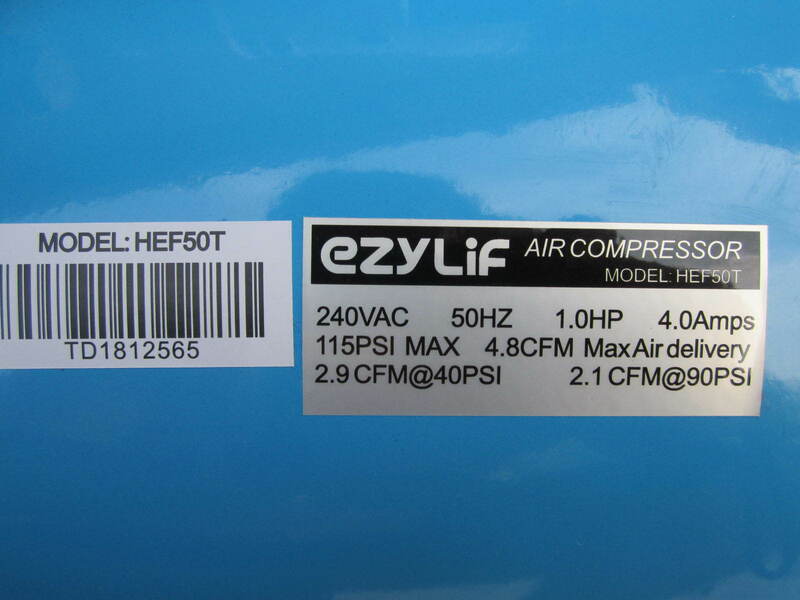 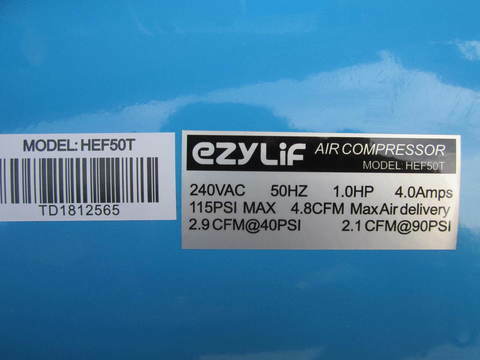 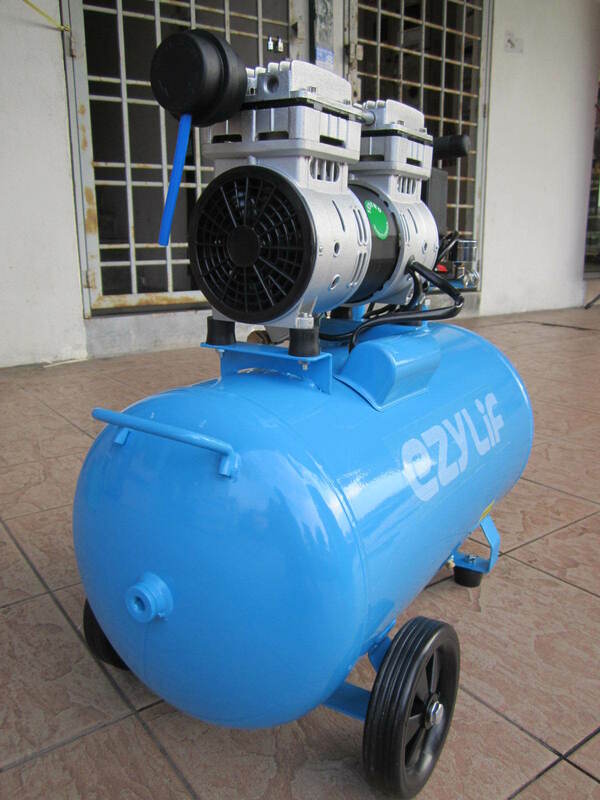 EzyLif 1.0HP 50Liter Oil-Free Silent Air Compressor..
.Oil-free pump cleaner air for better tool operation, less maintenance and costs. 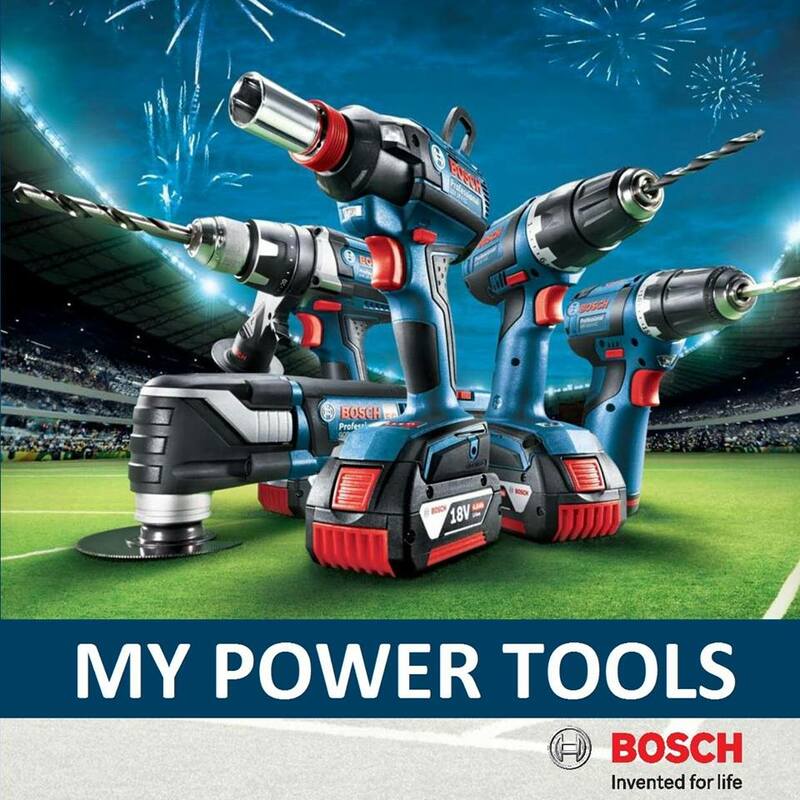 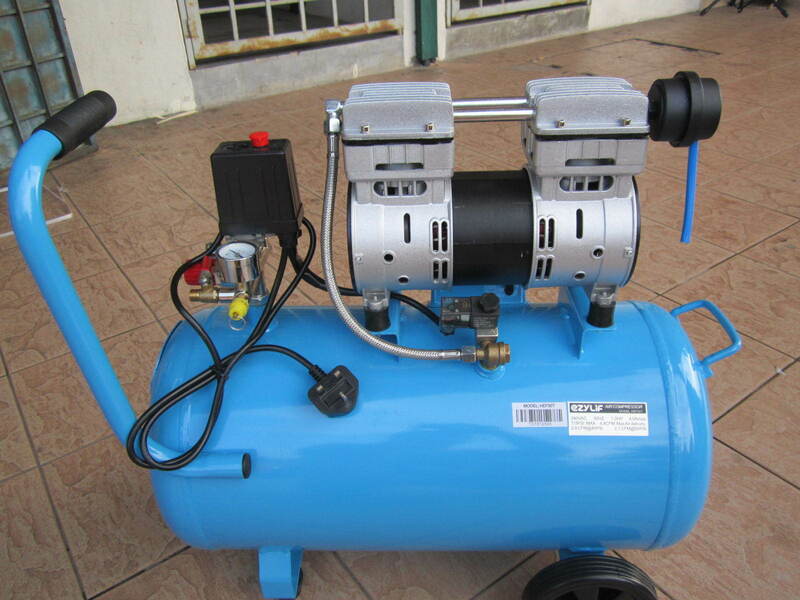 .The powerful 1HP motor operates at only 1400rpm creating less noise and less wear. 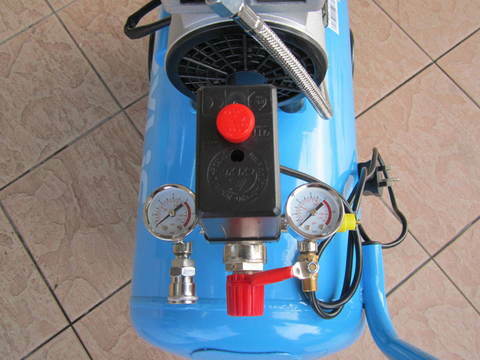 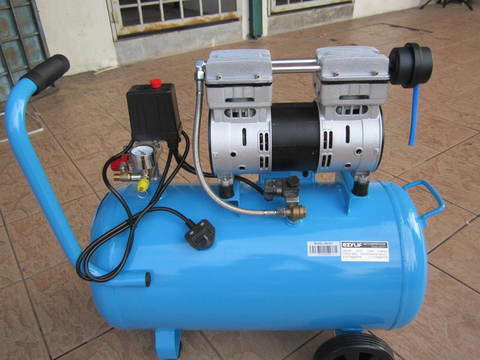 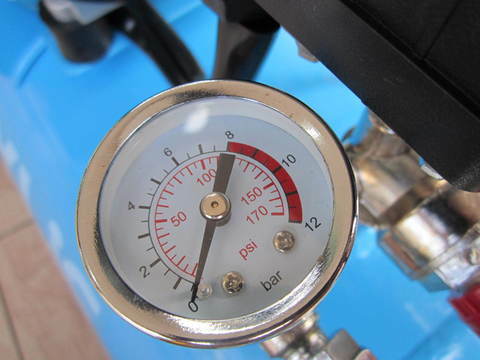 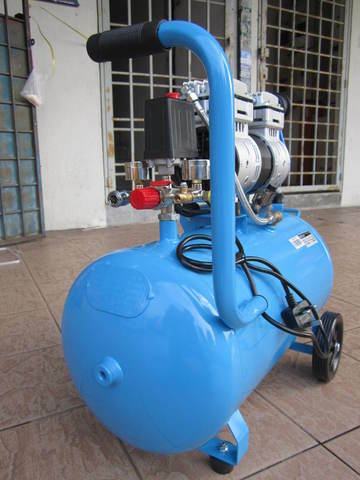 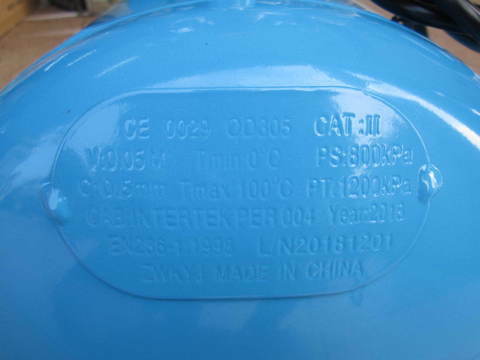 .The 50Liter steel horizontal air tank with wheel kit provides extra air capacity and easy portability. 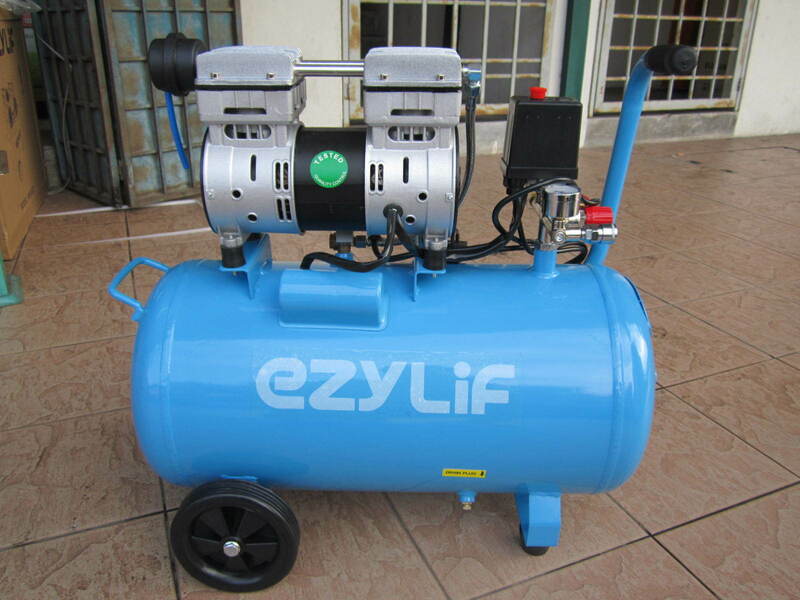 PRICE RM650.00..(Ezylif Get Your Job Done)..